Three episodes from Inside Out, a series made by Long White Cloud Productions, for and by people with disabilities. 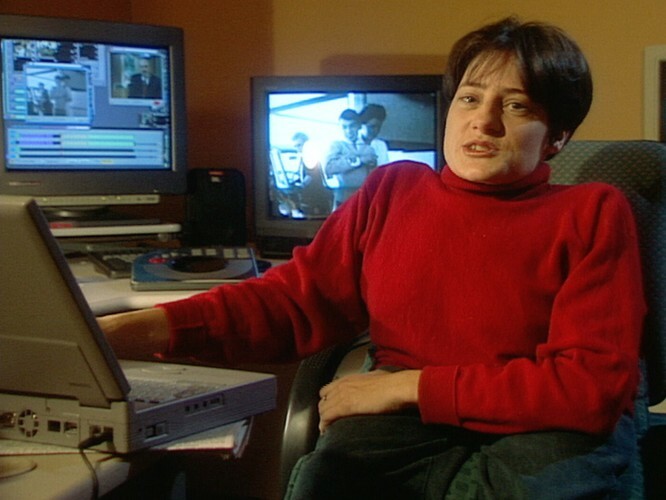 The episodes, directed by Peter Coates, are from series two and look at the history of disability in New Zealand. Made over six months and presented by Bronwyn Hayward, the episodes begin with a look at early European settlement and trace the experience of disability up to the end of the 20th century. The episodes were broadcast in 1999.